The Green Music Center at Sonoma State University boasts multiple concert halls with year-round performances, offering a variety of music for classical, jazz, chamber and world music lovers. Within the Green Music Center lies the 1,400-seat Weill Hall, the 240-seat Schroeder Hall and, weather depending, the Weill Hall + Lawn. 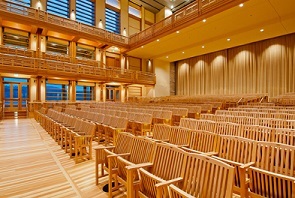 Weill Hall, the most noted of the venues, has been recognized for its superb acoustics. 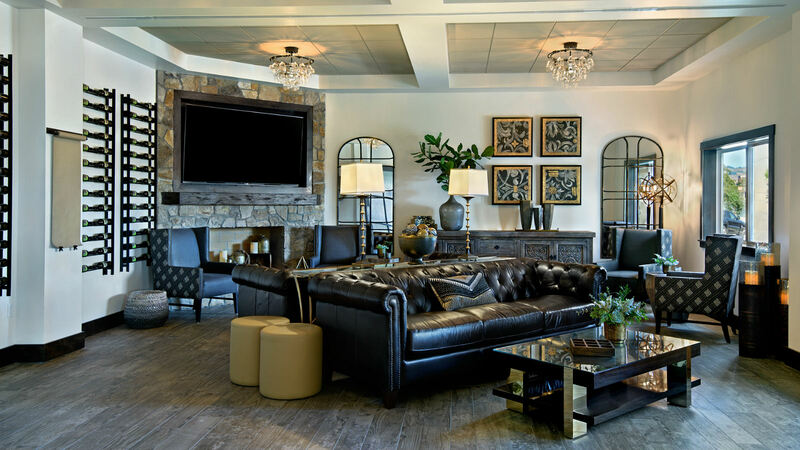 It is home to the Santa Rosa Symphony and welcomes other notable artists on tour.